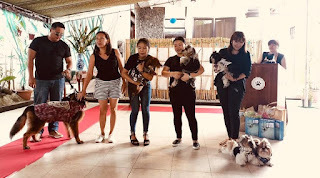 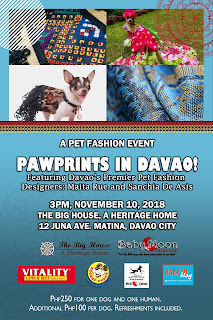 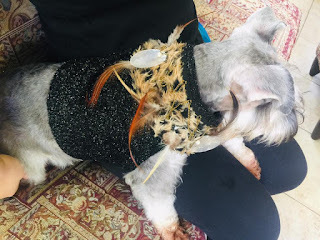 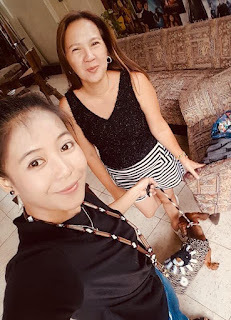 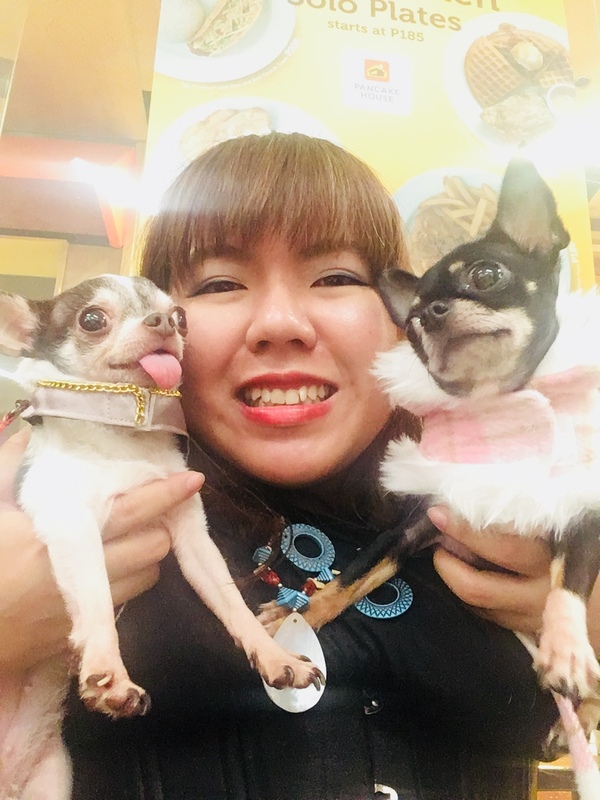 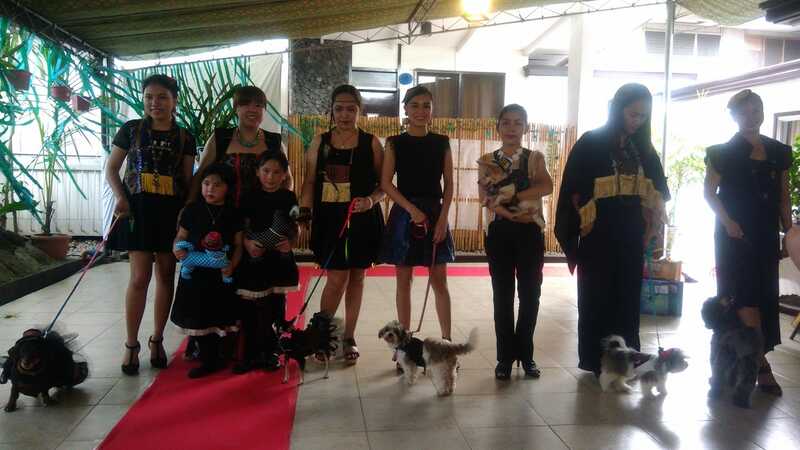 Last November 10, 2018, The Big House Davao, a Heritage Home in Juna Avenue, hosted a Pet Fashion Event. Pawprints in Davao was Davao's most fashionable event of the year. 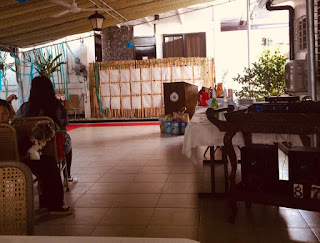 The event was held in the Patio and Garden Area of The Big House. There was a Pet Buffet sponsored by The Big House and Vitality. Before the Fashion Show, Maita Rue gave Pet Styling Tips for the doggy parents attending the event. 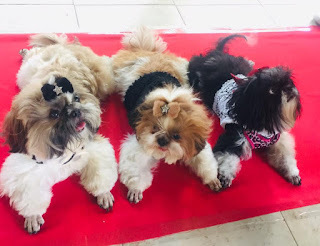 All the models were given Doggies' Choice Shampoo. 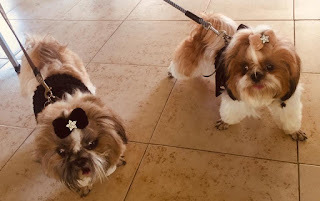 After Games and the buffet snacks, there was a hunt for Pawprints around the Garden Area.